An Indian priest convicted of sexually assaulting a 14-year-old girl in the United States more than 10 years ago has had his suspension lifted by the Roman Catholic church. Rev Joseph Palanivel Jeyapaul, 61, had the suspension lifted by the bishop of the Ootacamund Diocese in India’s southern Tamil Nadu state after he was instructed to do so by authorities at the Vatican, spokesman for the diocese Rev Sebastian Selvanathan told CBS News. 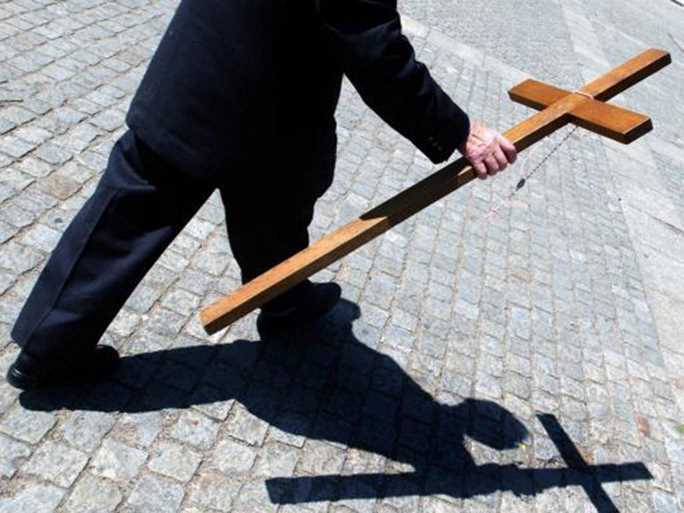 "After Jeyapaul's release from the United States and his return to India, this matter was referred to Rome, and according to the guidelines of the Vatican's Congregation for the Doctrine of the Faith, the suspension against Jeyapaul was removed," Rev Selvanathan said. The Vatican office of the Congregation for the Doctrine of the Faith declined ito comment, when approached by CBS News. In 2004, Rev Jeyapaul was sent to Minnesota and served at the Blessed Sacrament Church in Greenbush, near the Canadian border. But in 2010, he was charged with allegations of sexually assault on two 14-year-old girls and suspended. The deposed priest fled the United States, but was arrested in India by Interpol in 2012 and extradited to the United States, where he pleaded guilty to molesting one of the teenagers, who has not been identified for legal reasons. The charges involving sexual abuse of the second teenager were dropped as part of a plea deal. Rev Jeyapaul was sentenced in 2015 to a year in jail, but was freed on account of time served while awaiting trial. He returned to India five months ago, when the process started for his suspension to be lifted. According to Rev Selvanathan, the priest has not yet been assigned any responsibilities but decisions should be taken in May. 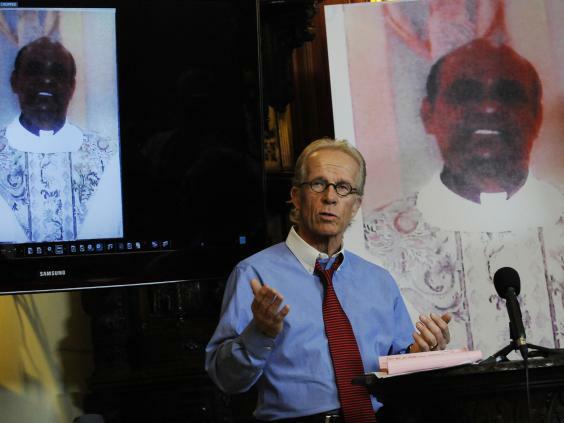 Attorney Jeff Anderson of St Paul, Minnesota, who represented the priest's victims, criticised church authorities for lifting Jeyapaul's suspension and urged the Vatican to be held accountable for what happened. He is exploring further legal action over the decision to lift the suspension.